If you are looking to speed up your case good assembly we have world renowned GANNOMAT Dowel Construction Equipment to help. 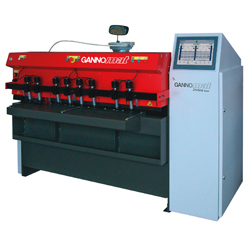 We offer machines for dowel drilling, gluing, inserting, and clamping from manual machines to fully automatic CNC. 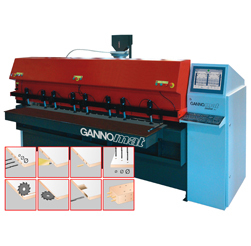 The worldwide excellent reputation of Gannomat – woodworking machines is a result of more than 60 years experience in the development and production of the highest quality woodworking machines. Gannomat’s commitment to continuous innovation, research and development have made Gannomat products among the world best regarding application engineering and precision.